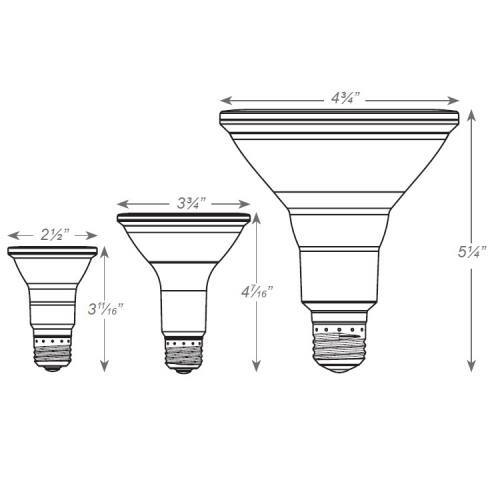 • Long-life LEDs with up to 25,000 hours at 70% lumen maintenance. 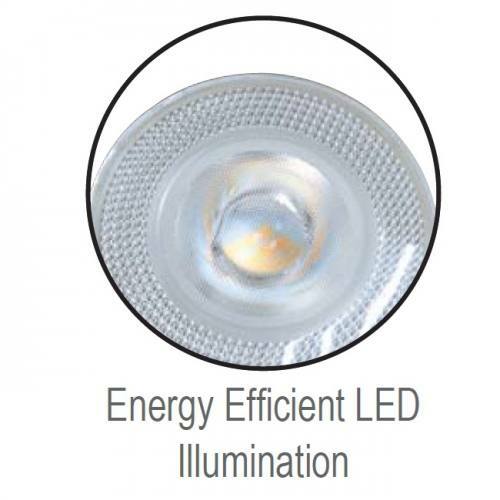 • Utilizes 1.18W high power, high quality LEDs. • Built-in, high-efficiency LED Driver. 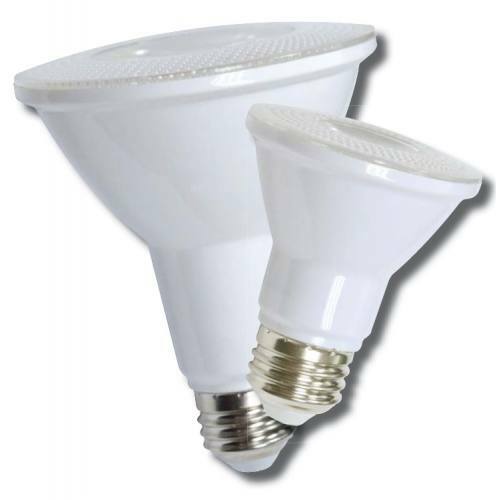 • Saves 75% over incandescent lamps. • Standard Edison E26 medium screw-base. • ETL Listed for damp locations (-20°C - 40°C; -4°F - 104°F). • 5 year warranty on all electronics and housing.